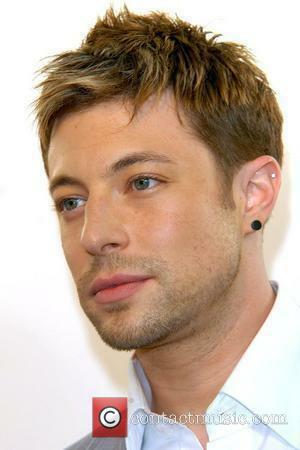 Duncan James reminisces about his holidays every time he listens to The Eagles' tracks, especially 'Tequila Sunrise'. Duncan James reminisces about his holidays every time he listens to The Eagles' tracks. 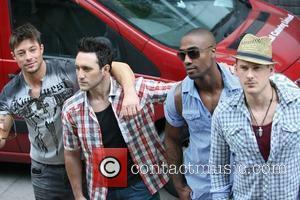 The 38-year-old musician - who is known for making up one quarter of the boyband Blue alongside Antony Costa, Lee Ryan and Simon Webbe - has admitted whenever he listens to the groups 1973 hit single 'Tequila Sunrise' he is instantly transported to days he has whiled away sitting by the pool admiring his surroundings. Blue's Duncan James: "Doctors Told Me I Could Have Died After Health Scare"
The singer makes his acting debut on ‘Hollyoaks’ later this week. 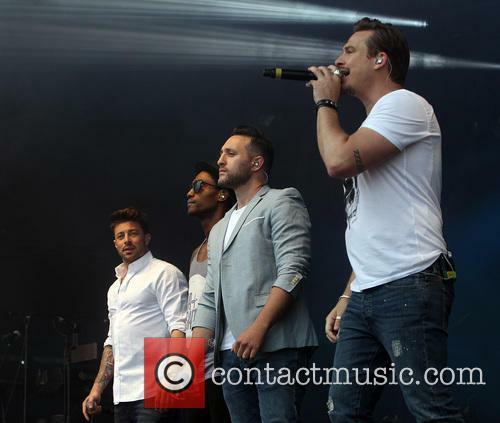 Blue singer Duncan James has revealed how a recent illness left him facing death or spending the rest of his life in a wheelchair. The singer was rushed to hospital in June, after fluid from his brain and spine began pouring out of a surgery wound in his back, while at his mother’s house. 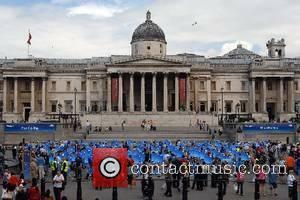 “Doctors told me I could have spent the rest of my life in a wheelchair – or died,” he told The Mirror. “The feeling in my leg may take years to come back – and it may never return. I’ve always been incredibly active but I’ve been told to dramatically change my lifestyle. 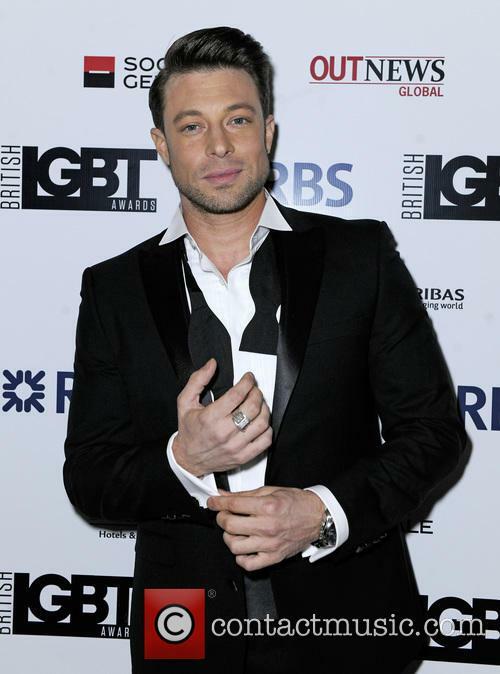 Continue reading: Blue's Duncan James: "Doctors Told Me I Could Have Died After Health Scare"
38 year old stage actor and singer James is to join the 'Hollyoaks' cast later this summer. 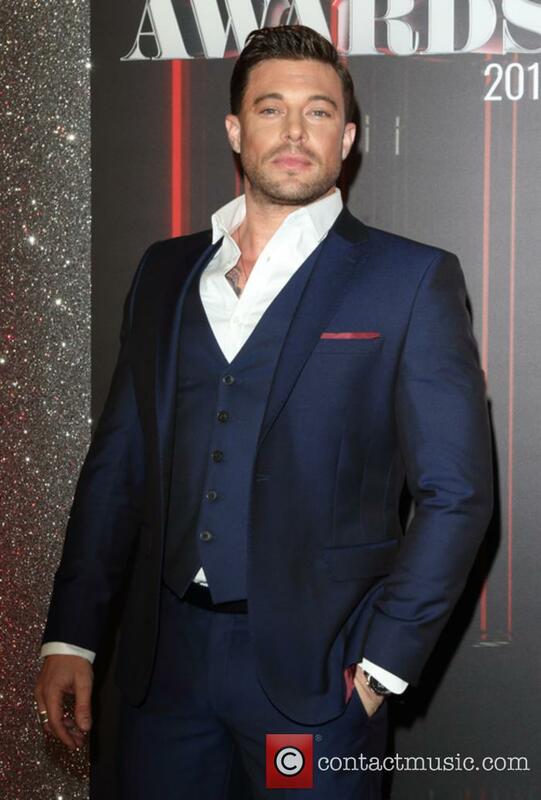 Duncan James, a former member of noughties boy-band Blue, is set for a career change after signing up for an acting role on Channel 4’s soap opera ‘Hollyoaks’, beginning later this summer. The 38 year old announced via Twitter on Monday (May 23rd) that he would be undertaking “a new chapter” in his life after accepting the role of Ryan, a “family man”, in the popular British soap. He has previous acting experience on stage, appearing in West End productions of ‘Chicago’ and ‘Legally Blonde’, and recently toured with the UK production of ‘Priscilla, Queen of the Desert’.